A Chapter 11 petition can be filed for an individual or a business. In either situation, there are significant responsibilities that a debtor has in the progress of a case. When the petition is filed, an entity called a “debtor in possession” is created. The debtor is the “debtor in possession” unless a trustee is appointed in the case. Technically, the debtor-in-possession is considered a separate legal entity. And unless a trustee is appointed, the debtor-in-possession has all of the rights, powers, and duties of a trustee. The debtor is his or her own trustee. This can be a tremendous advantage that Chapter 11 gives debtors over other types of bankruptcy cases (Chapter 7 and Chapter 13). A Chapter 11 debtor can avoid liens, set aside transfers, file adversary proceedings, and do many other things to expedite the reorganization process. 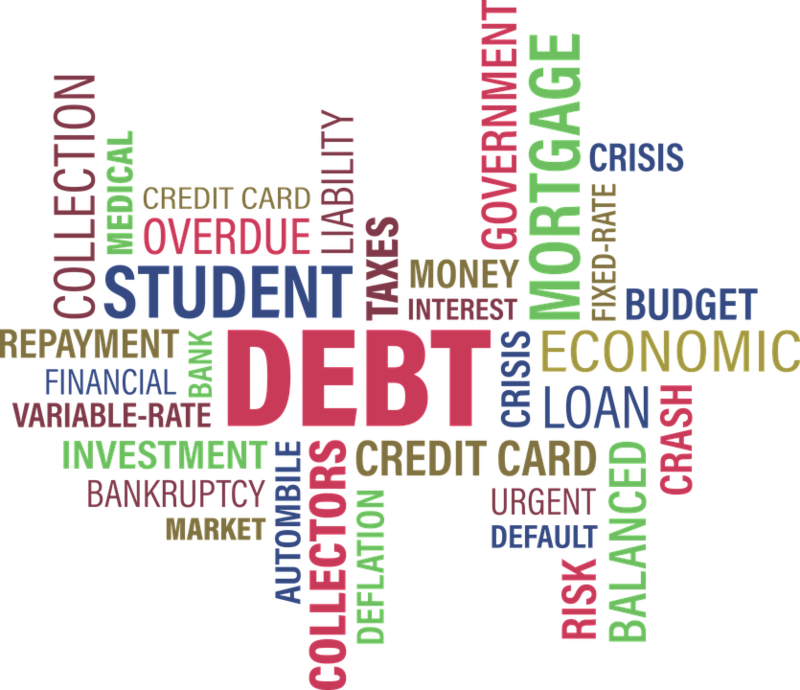 A debtor will need to use his or her “cash collateral” during the course of the case. What is cash collateral? It’s defined as cash, negotiable instruments, documents of title, deposit accounts, securities, or other cash equivalents. A Chapter 11 debtor also is required to open up a special “debtor-in-possession” bank account that will be used during the course of the case. When monthly operating reports are filed, the bank account statement is attached as part of the monthly operating report. Local courts also have a lot of authority in deciding on the general guidelines for cases. Bankruptcy Rule 9029 permits local courts to set up rules as they deem necessary, provided they don’t conflict with the federal rules of bankruptcy procedure. An attorney is required in a Chapter 11 case. Your attorney will help you file your monthly operating reports, comply with court orders, submit information as requested to the US Trustee, and perform a myriad of other duties in your case. But what is especially important is that your Chapter 11 attorney be an explainer. Being able to explain complicated concepts and procedures to someone who likely has never participated in a bankruptcy case before is a critical skill, and one that is often underappreciated. 1. Accounting for the property of the estate in monthly operating reports. 2. Examining proofs of claim filed in a case, and objecting as needed or necessary. 3. Providing information as required or requested to the US Trustee, such as insurance information or tax records. 4. Making a final report and accounting to the court regarding the estate and the completion of the Chapter 11 plan. Being able to explain and convey these concepts is a critical skill for the Chapter 11 attorney to have. Far too often, clients overlook the need for having an attorney who can explain these and many other involved concepts. We make sure that clients understand all of the key duties and responsibilities that come with being in a Chapter 11 case.